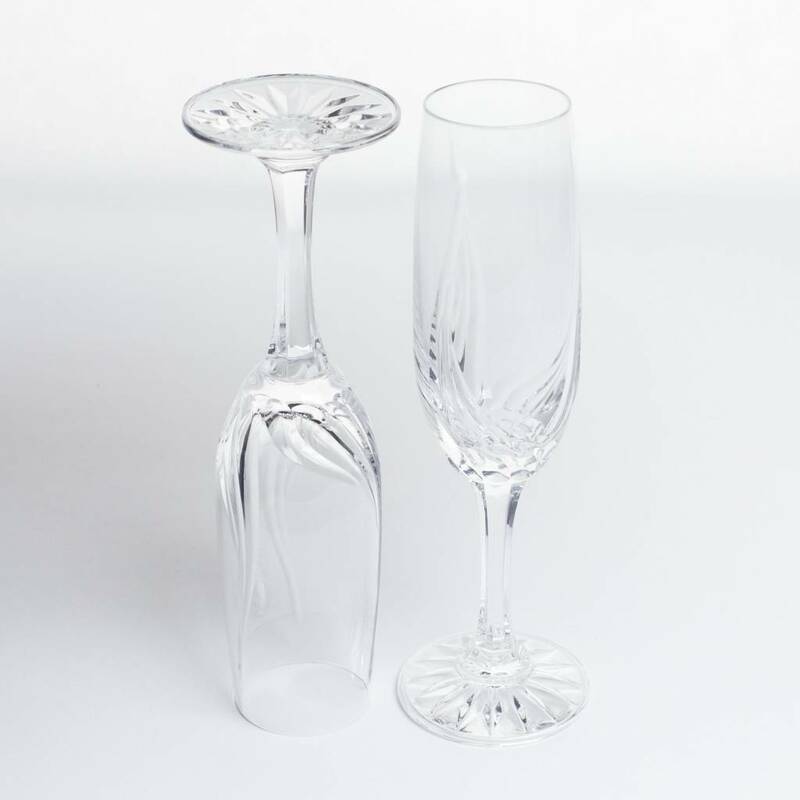 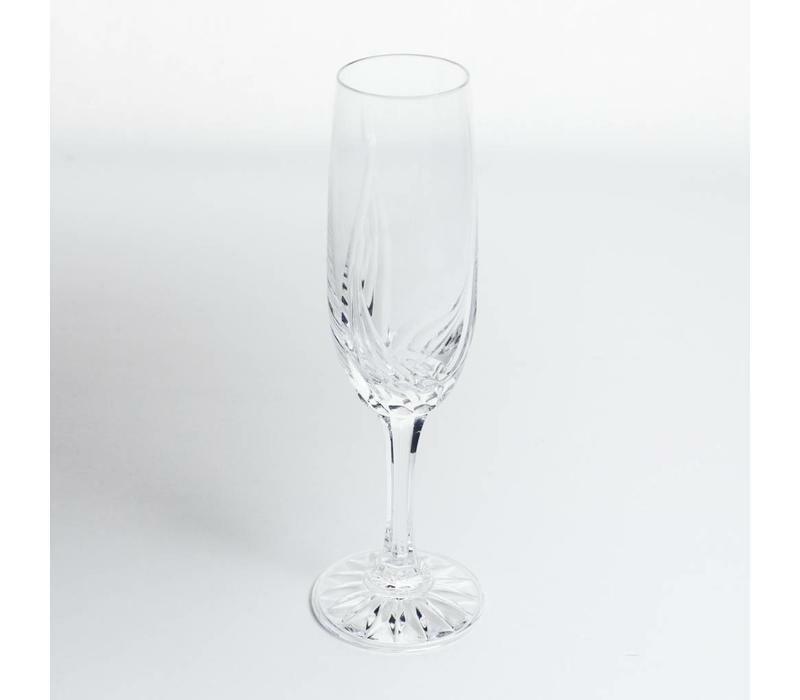 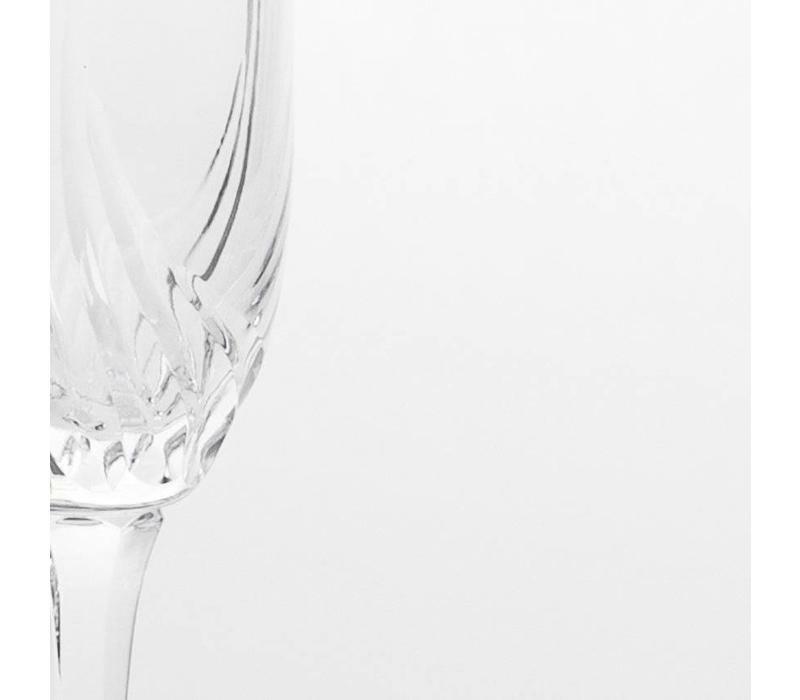 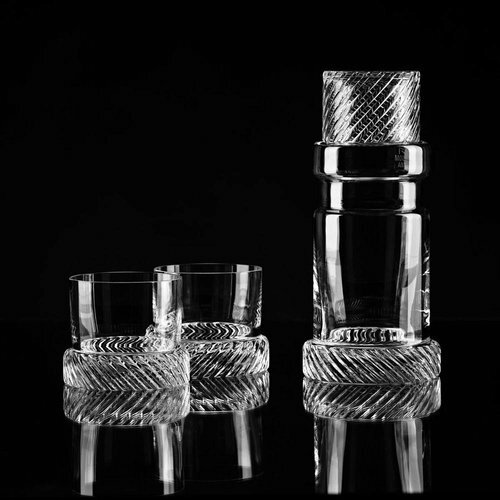 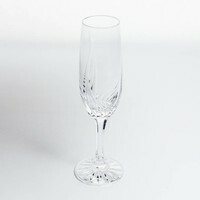 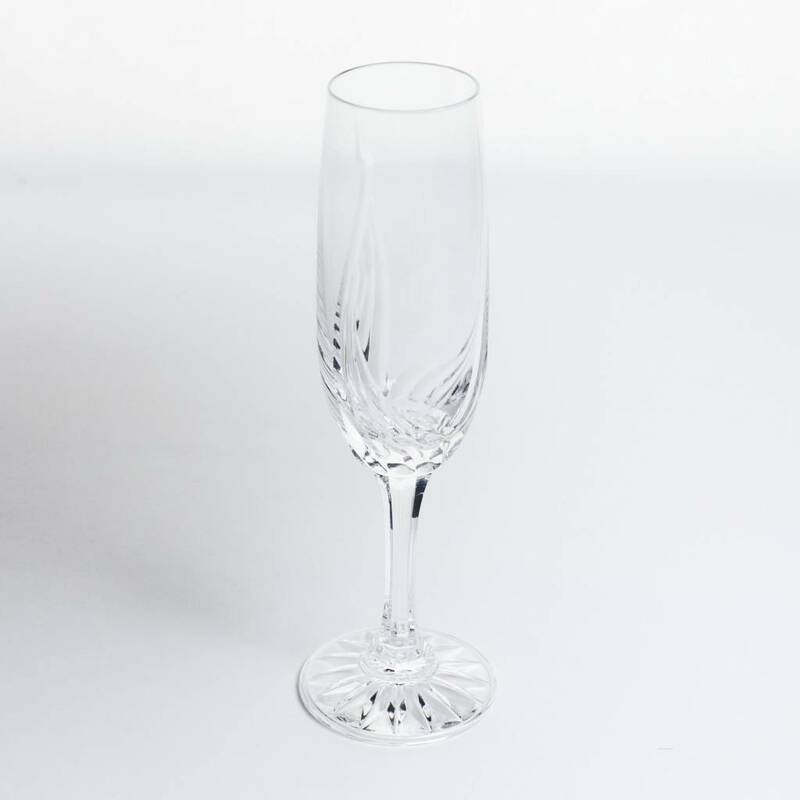 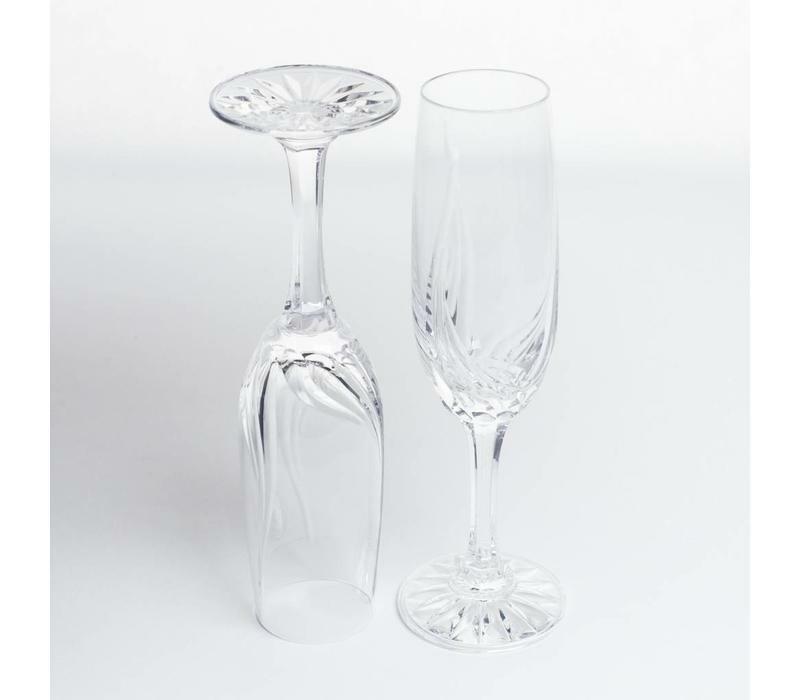 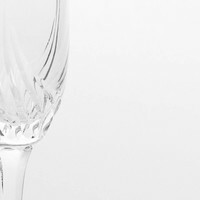 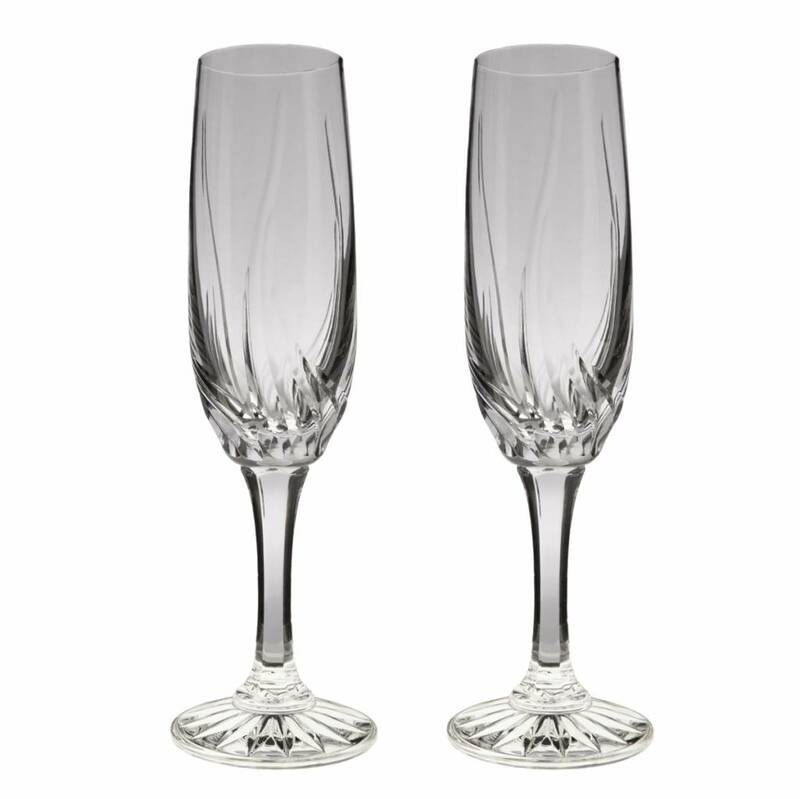 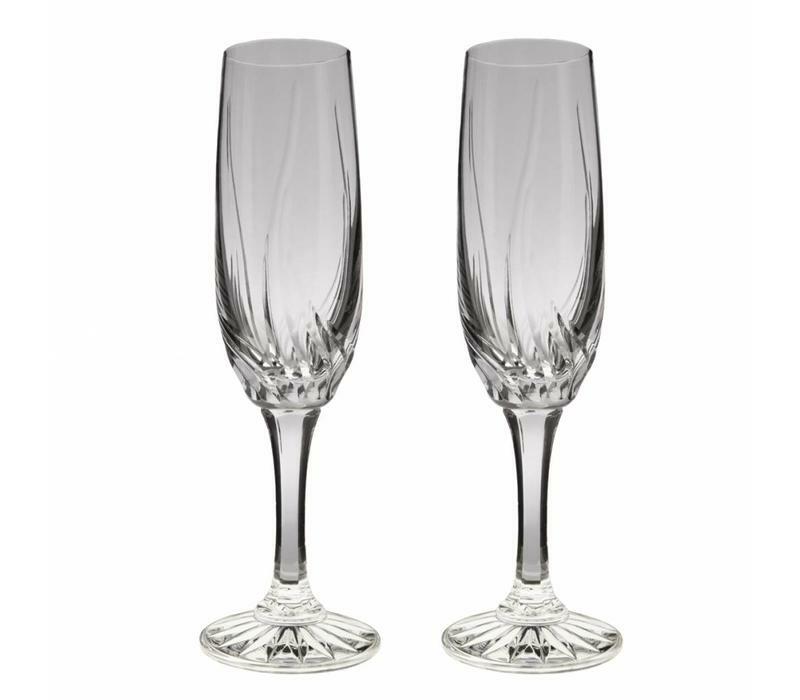 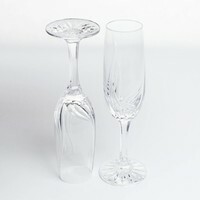 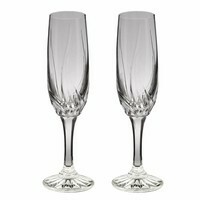 These modern design champagne flutes present the brilliance and clarity of fine crystal. 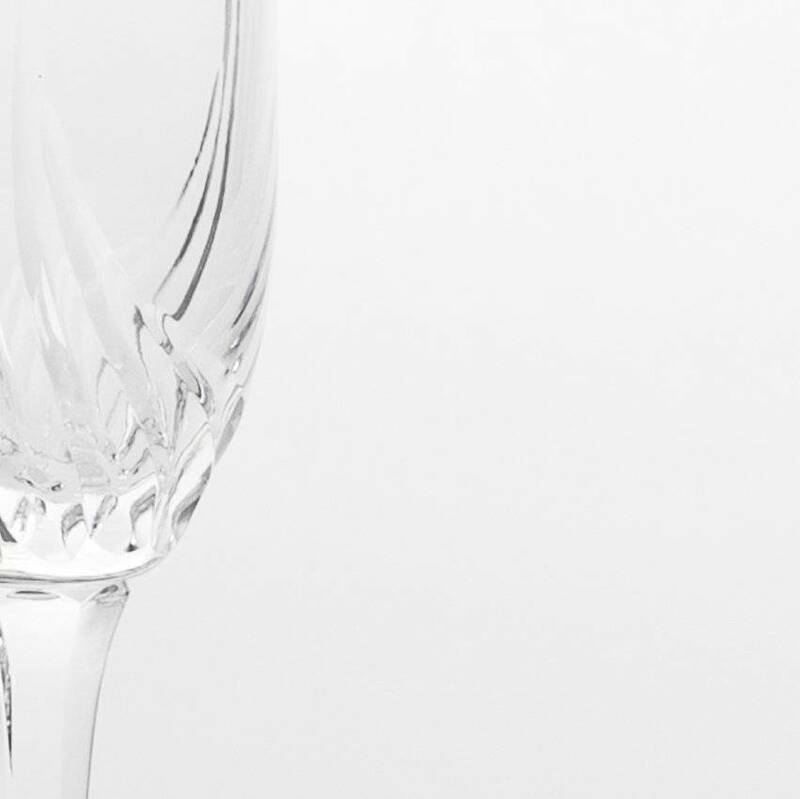 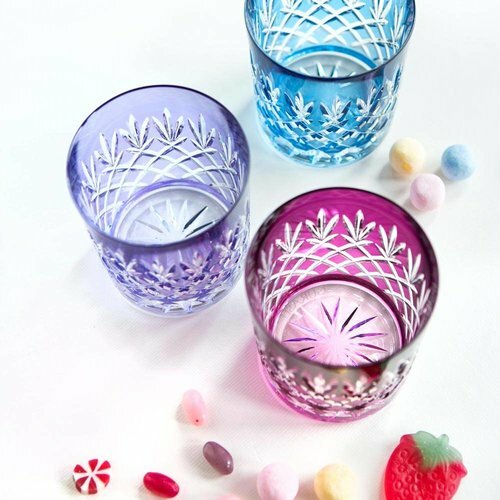 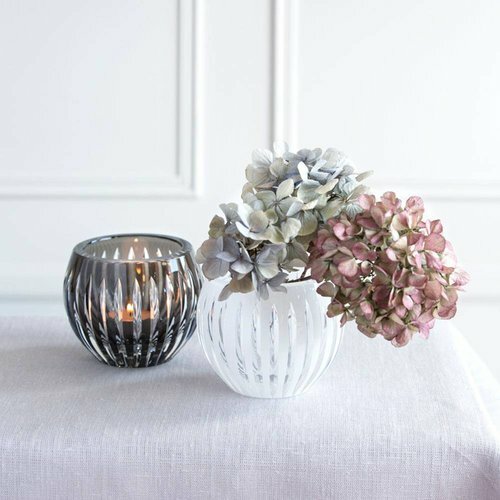 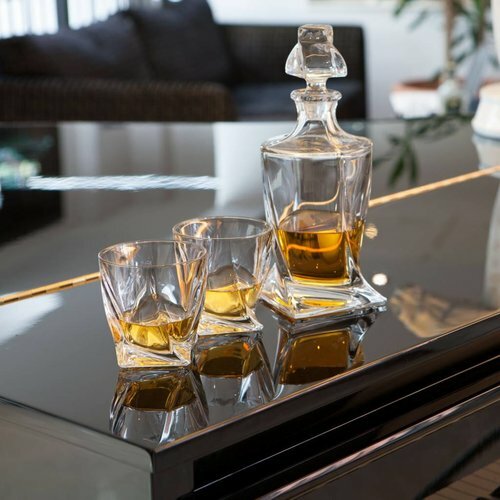 A lighter wall and thinner stem combined with the intricate detailing, produce a stunning example of modern drinkware that turn even an everyday occasion into a celebration. 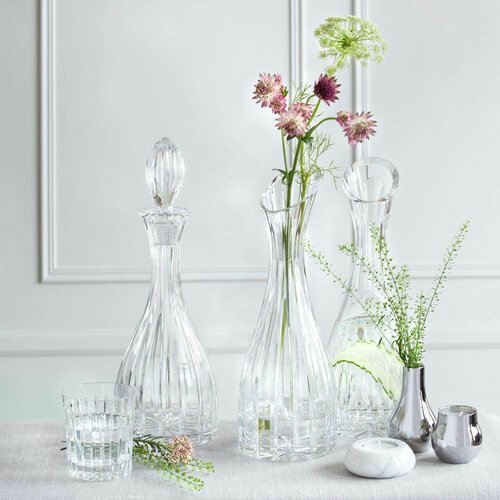 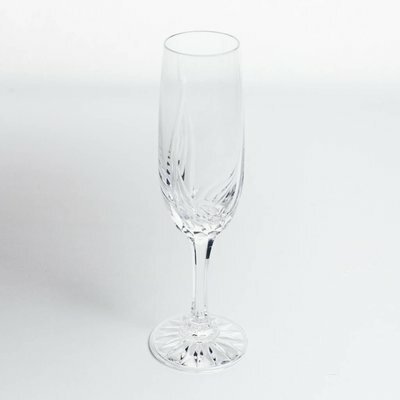 Perfect for serving sparkling wine, mimosas, spumante or champagne cocktails.